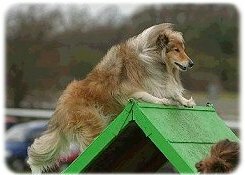 The RSCTA Agility League is open to all Rough and Smooth Collies, not to crosses. 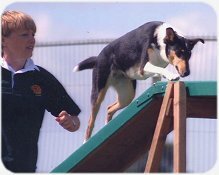 9 Points are only awarded for places if a rosette is actually awarded. Final results at the end of the year must be received no later than 10th January of the following year.